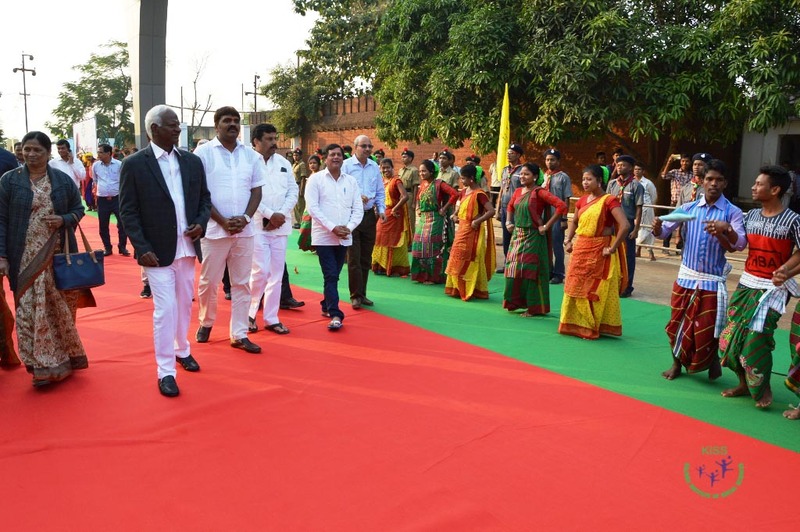 “Samantaji is Mahatma to all of you. 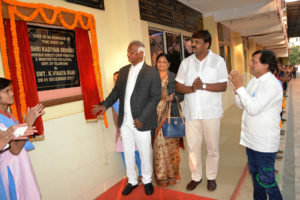 He is giving you the education as well as the bright future. 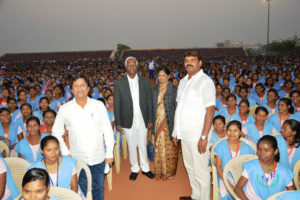 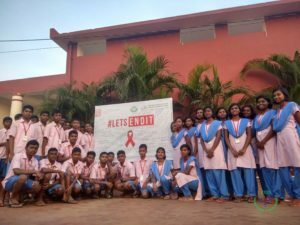 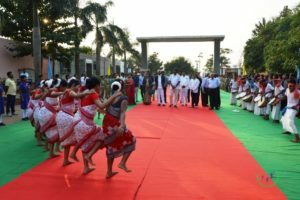 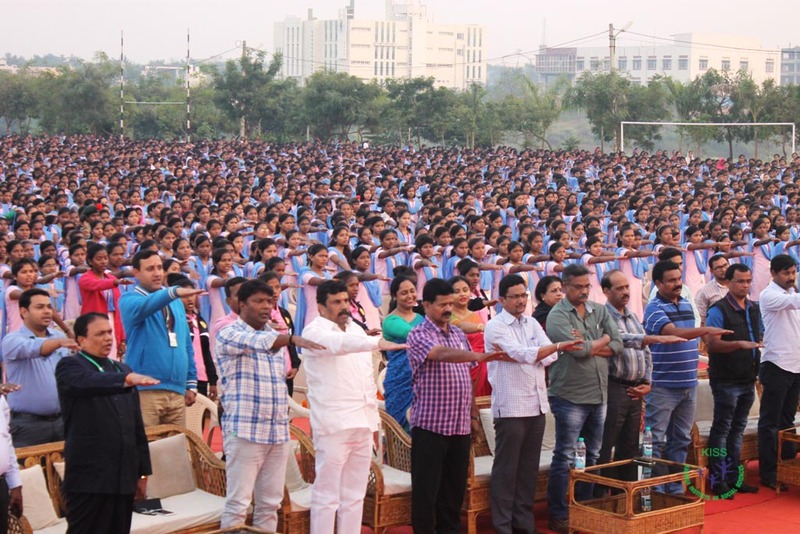 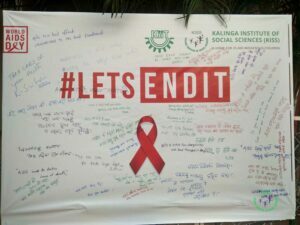 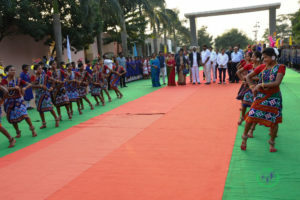 Hailing from a rural area, after going through a series of indescribable hurdles and after establishing KIIT, he then thought of doing something for the tribal students of Odisha and finally the result is the establishment of KISS,” said Hon’ble Deputy Chief Minister of Telengana Shri Kadiyam Srihari while addressing the students on the occasion of World AIDS Day celebrations at KISS premises today. 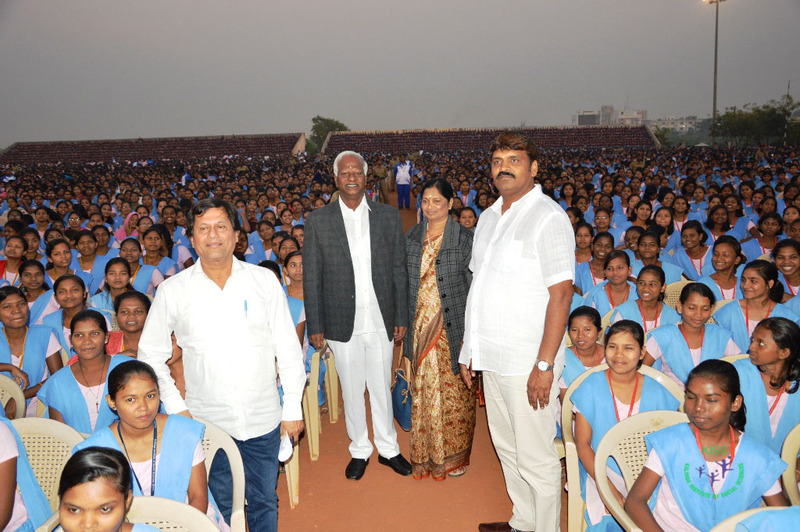 “You are fortunate and blessed to study in KISS, which is providing free education to as many as 27 000 students.Our Chief Minister wants to start a school offering KG to PG education to deprived students. However, I am surprised to see the same here. 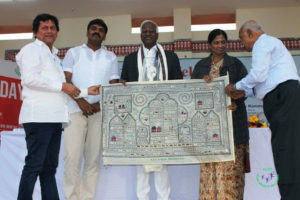 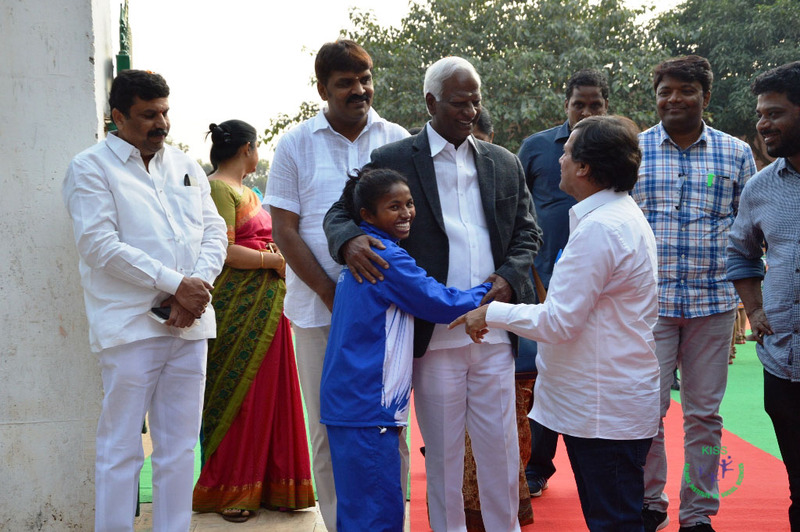 What a Government can’t do, a person could do,” added Shri Srihari. 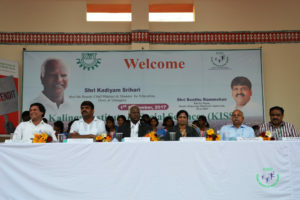 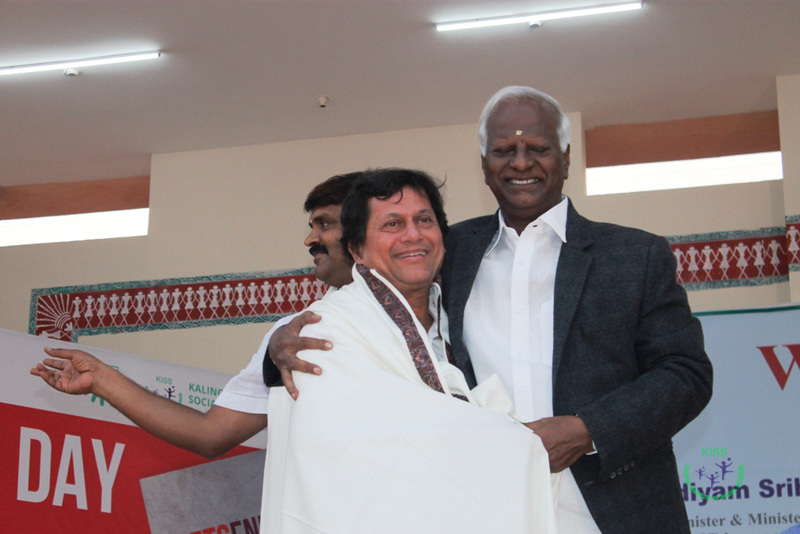 At the outset, Dr. Achyuta Samanta, Founder, KIIT & KISS gave welcome address. While Shri R. N. Dash, Secretary, KIIT & KISS presided over the function, Dr. Prasanta Kumar Routray, C.E.O, KISS proposed Vote of Thanks. 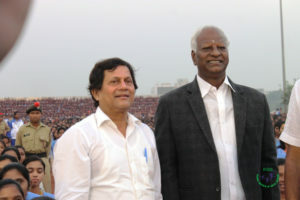 Among others, Smt. 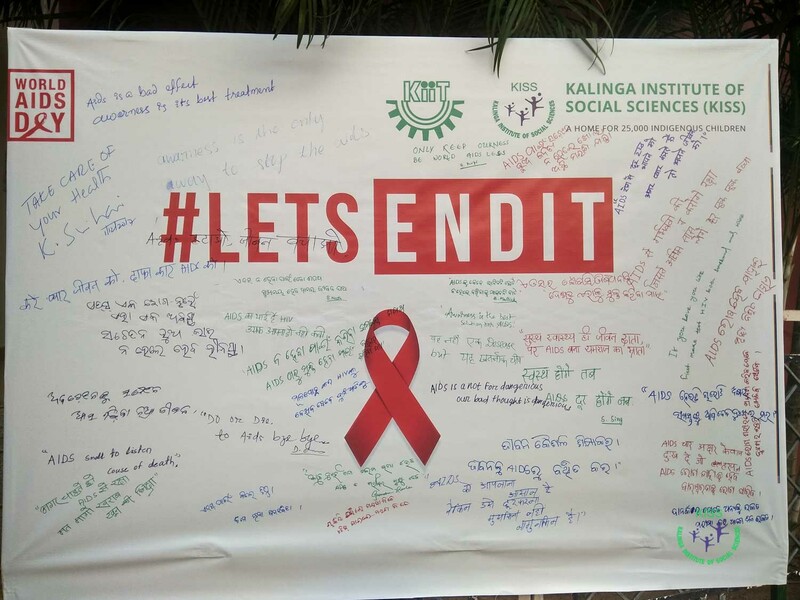 K. Vinaya Rani, better-half of Shri Kadiyam; Prof. Harekrushna Satapathy, Vice-Chancellor of KISS Deemed University; Shri Julius Lakra, Registrar and Shri Surjyakanta Mohanty, COO, KISS along with all the faculties and officials of KISS were present on the occasion.